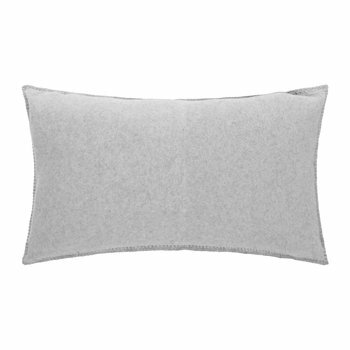 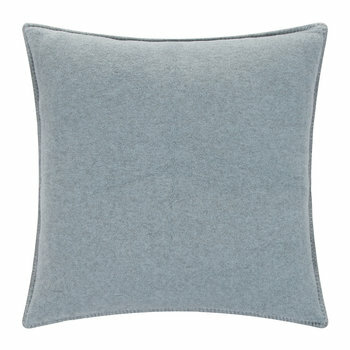 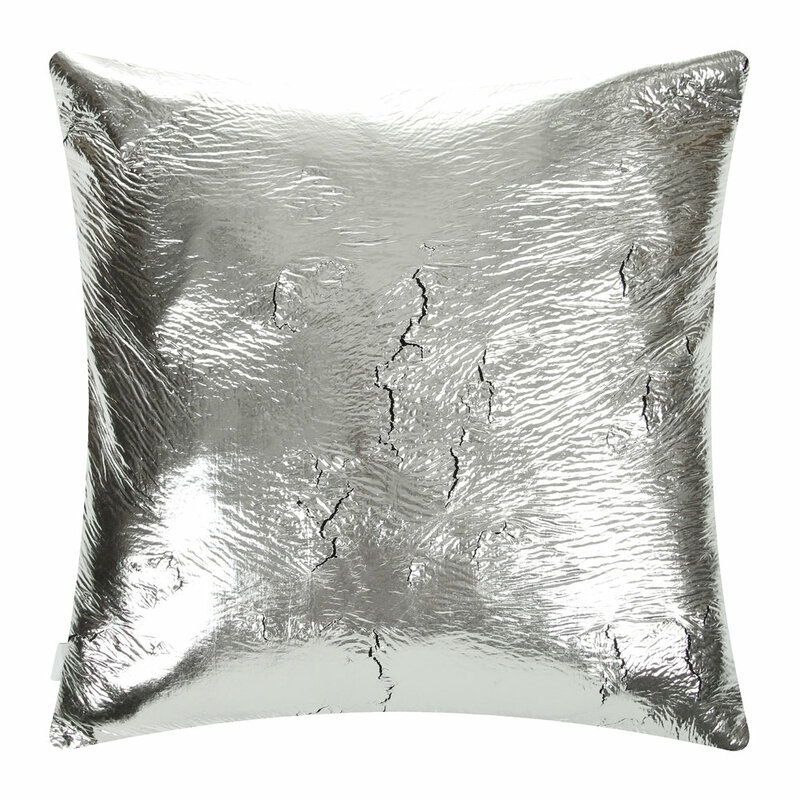 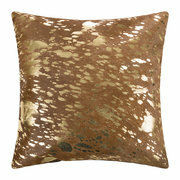 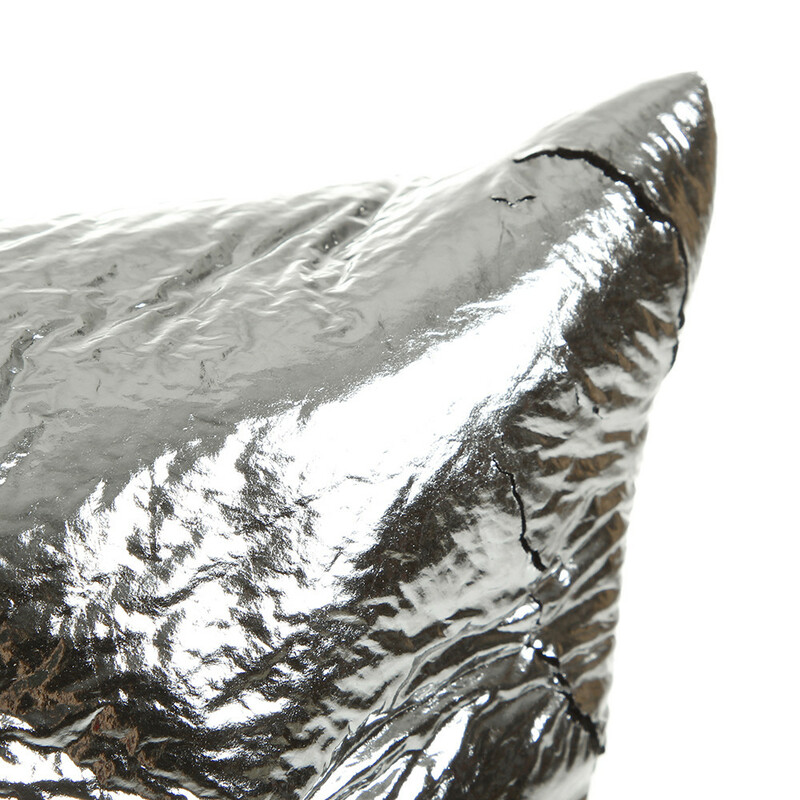 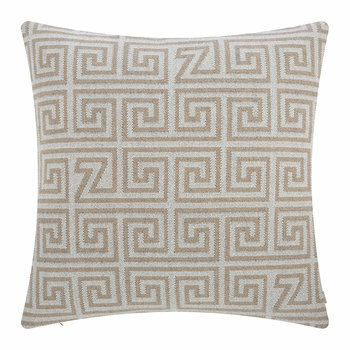 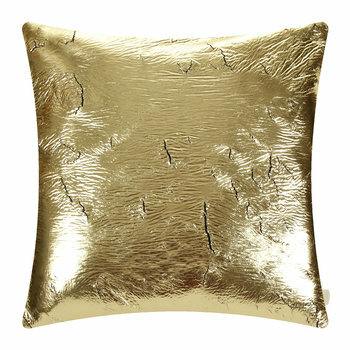 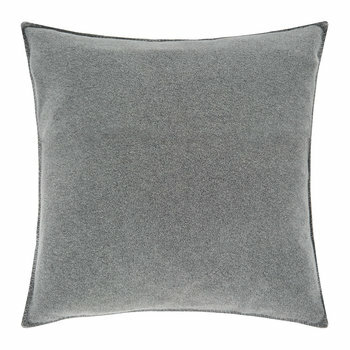 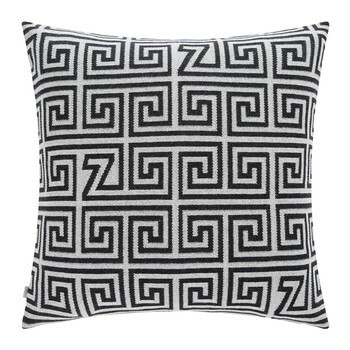 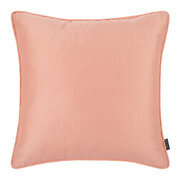 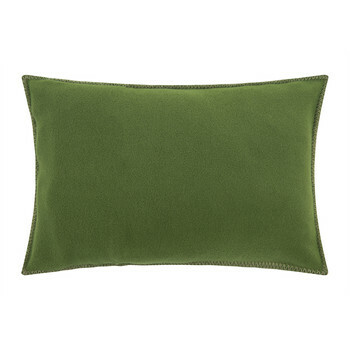 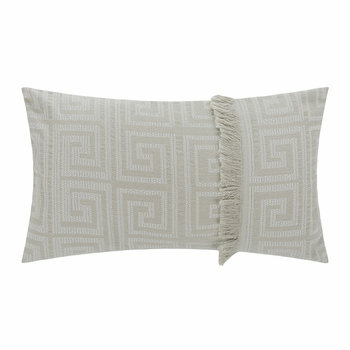 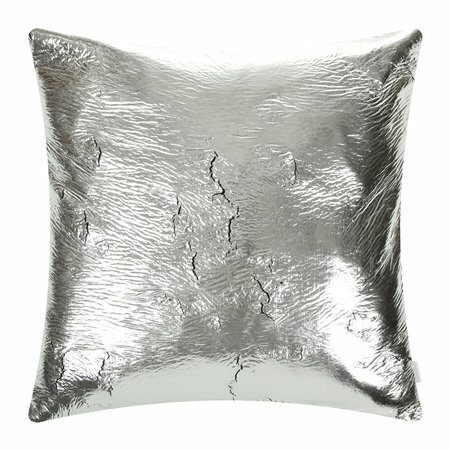 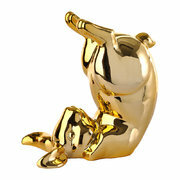 Adorn your sofa in elegant luxury with this Crack Cushion from Zoeppritz. 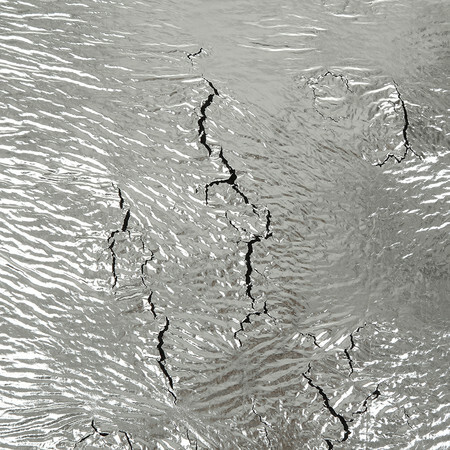 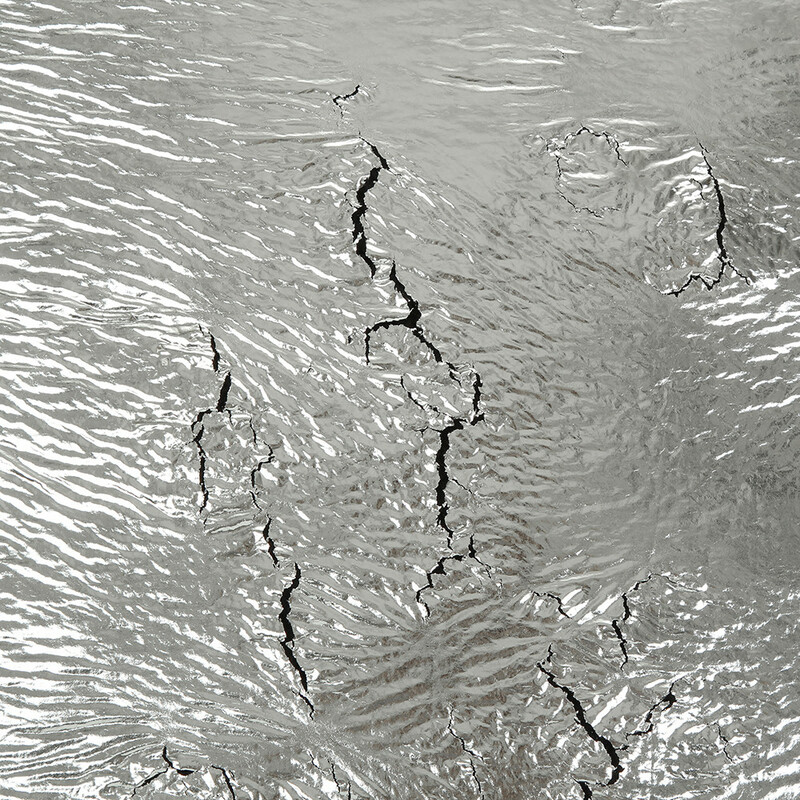 A stunning, reflective surface with cracked detailing creates its eye catching design that is sure to be loved by guests to your home. Crafted from soft 100% polyester and available in three sophisticated colours, it makes a fabulous addition to any home and will update your interior in an instant.